manufacturers of custom made solutions. 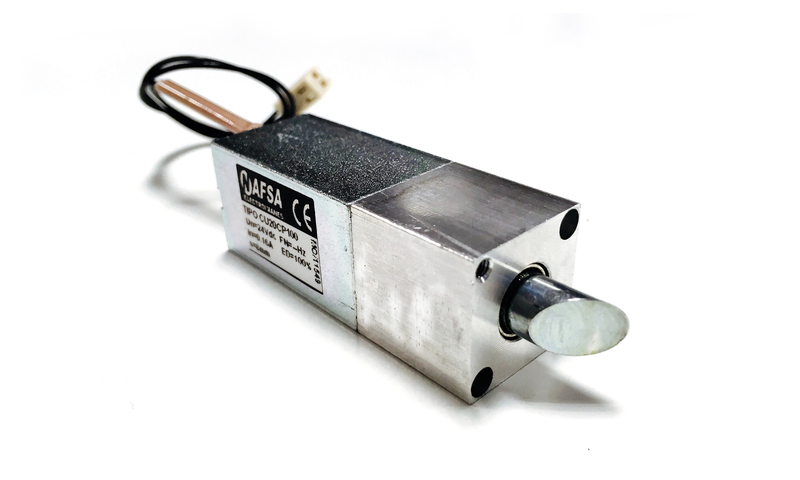 NAFSA Solenoids has a wide experience in the field of design, manufacturing and sales of all kind of industrial solenoids, holding electromagnets and electromagnetic bolts. NAFSA S.L. 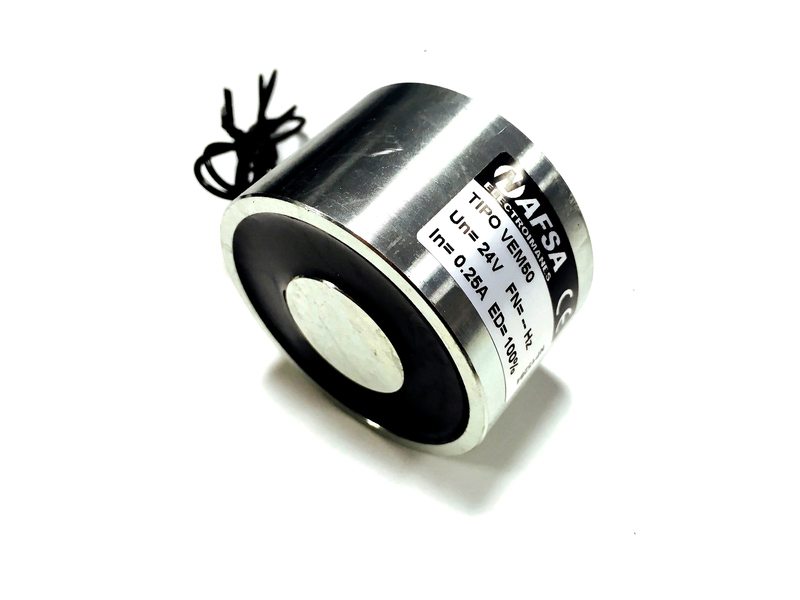 is a company specialized in the field of design and manufacturing of electromagnetic products created in 1996. 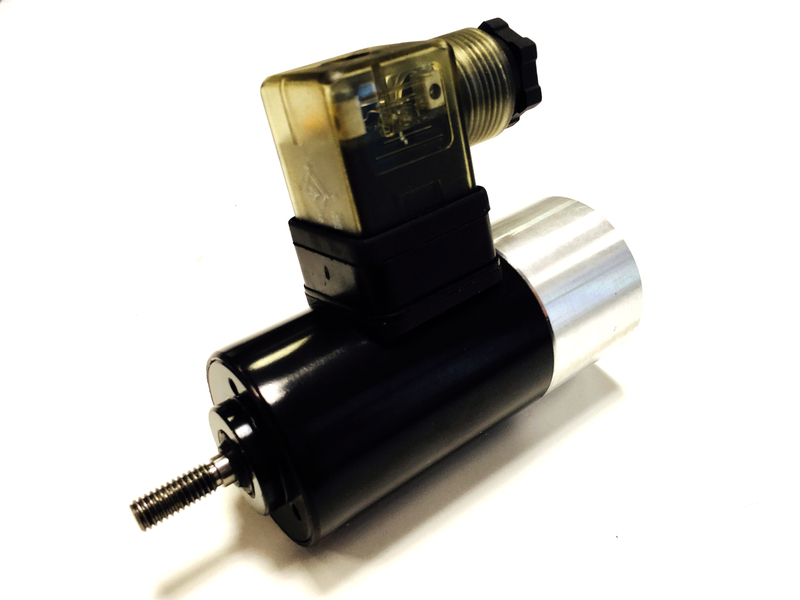 We have a wide experience in design, manufacturing and sales of industrial solenoids, holding electromangets and electromagnetic bolts. 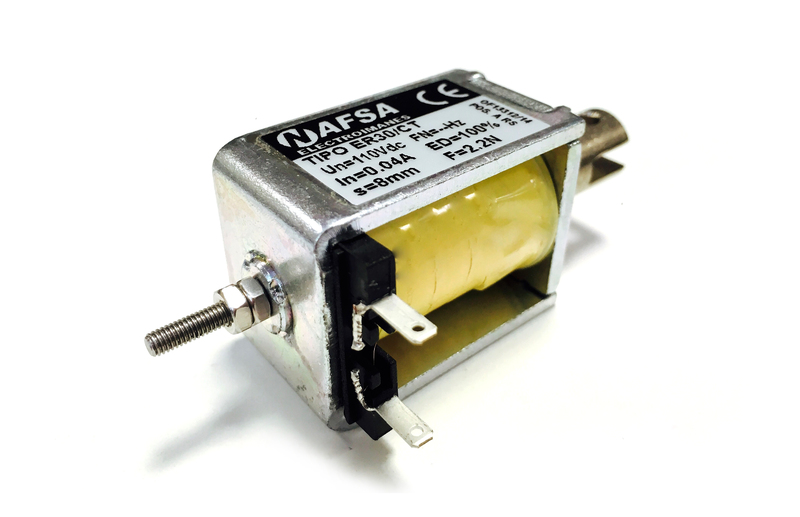 From the beginning, NAFSA has been focused in providing our customers custom made solutions, so a big portion of our current production is composed of electromagnets and solenoids specifically designed for our customers or small developments of standard products. Our production system is performed by highly qualified personnel and with specific production means to develope the different processes of manufacture of the different parts, assembling and testing. 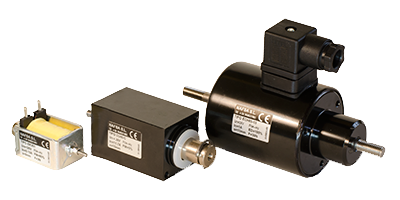 In NAFSA we have a wide product range of industrial solenoids adapted to each project. Find our catalogue of standard products and special designs. Download our catalogue in PDF. In NAFSA, we work hand by hand with our customers. This is the reason why we offer specific solutions adapted to their projects designing and manufacturing custom made products. Our R&D Department is in charge of advice and work together with our customers in order to provide and guarantee a result with optimal solutions. From our foudation in 1996, NAFSA has understood the innovation as a must. In this sense, our production processes are constantly improved thanks to our R&D and production departments, highly qualified and specialized in the development of new products adapted to customer’s needs. 20 December, 2018 Comments off. 28 March, 2018 Comments off.